Do Gradus Products meet North American standards? 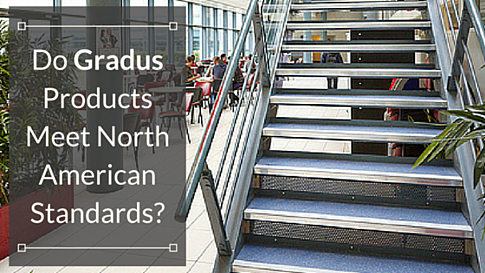 Gradus products are manufactured in the UK, so they will not be tested to most standards in the US or Canada. However, they meet the qualifications of many North American test standards. For specific product questions, contact us and someone on our team will provide you with additional details.